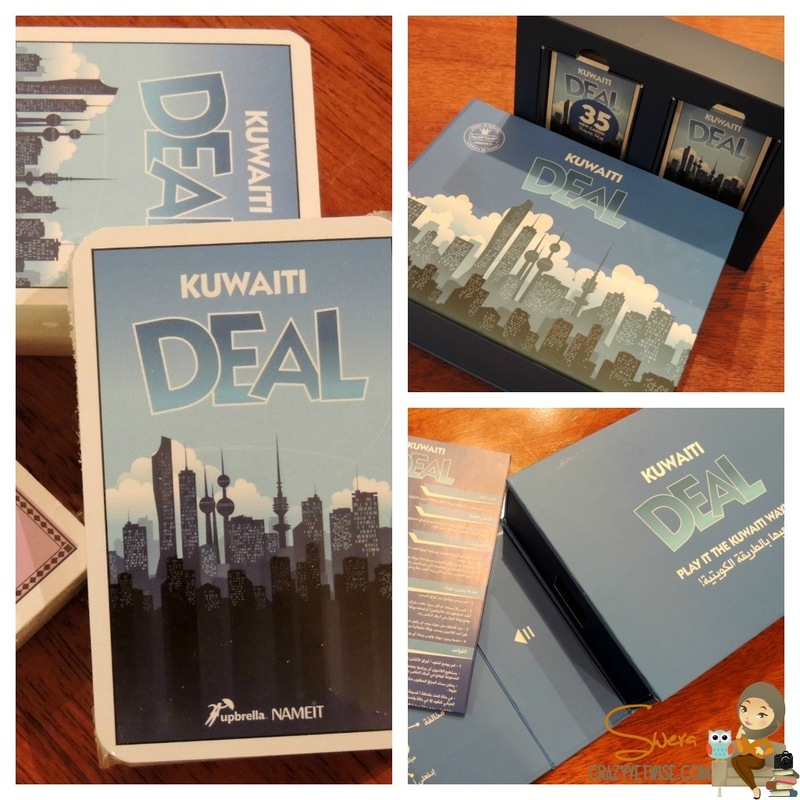 A couple of days ago, my sister & I were feeling bored, there was nothing on TV & we couldn’t go out because I didn’t have anyone to watch over baby Jana … So I told her why not order Kuwaiti Deal & have a game night? I remembered my fellow bloggers receiving an invitation from Iamjester. I immediately visited their website & placed my order. 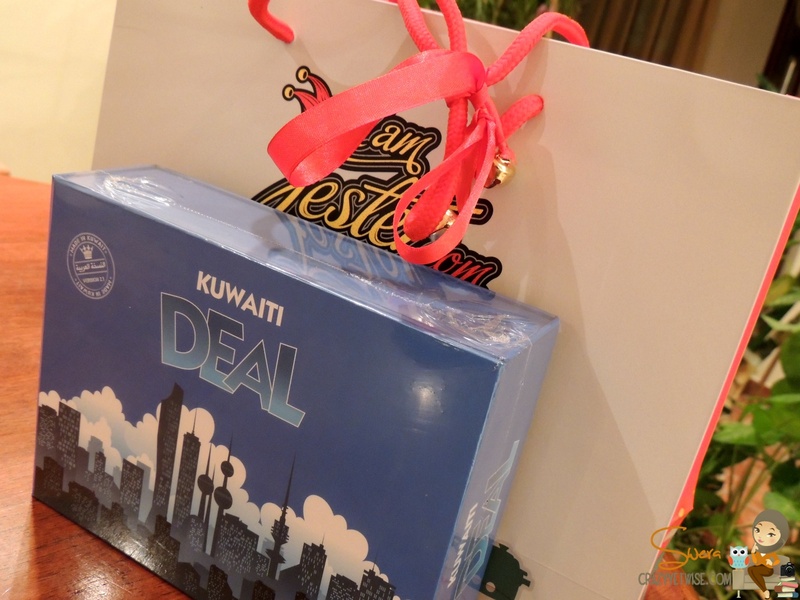 To my surprise, I received my order in just 25 minutes … wow. I hope you enjoy your game, we will definitely be adding more games soon.